LSU’s new (potential) fighting tiger is nine months old and weighs in at 160 pounds. According to the university, a juvenile tiger from Okeechobee, Fla. could join the LSU family in mid-August. The tiger is said to have Siberian and Bengal characteristics – an “ethnic heritage,” if you will, that he shares with his immediate predecessor – and currently resides at the “Wild at Heart Wildlife Center” in the Sunshine State. That facility is making a number of changes to its management and animal upkeep, with the result being a decision to reduce the number of animals in its care. Wild at Heart will donate the tiger, according to LSU. Dr. David Baker, director of the LSU Division of Laboratory Animal Medicine, who was put in charge of locating the tiger, has remained quiet about LSU’s search, which began in January. However, he said that the introduction of Mike VII would be held in a press conference where he would also answer questions. LSU will keep the juvenile Mike in the night house for approximately a week for an adjustment period. After he becomes acclimated to his new climate, he will be released to the public and become LSU’s official live mascot. The information for his introduction will be announced by LSU prior to his first time in his yard. The university introduced Mike I in 1936 and has kept a live tiger since. Mike VI lost his brief battle to a rare form of cancer last October. 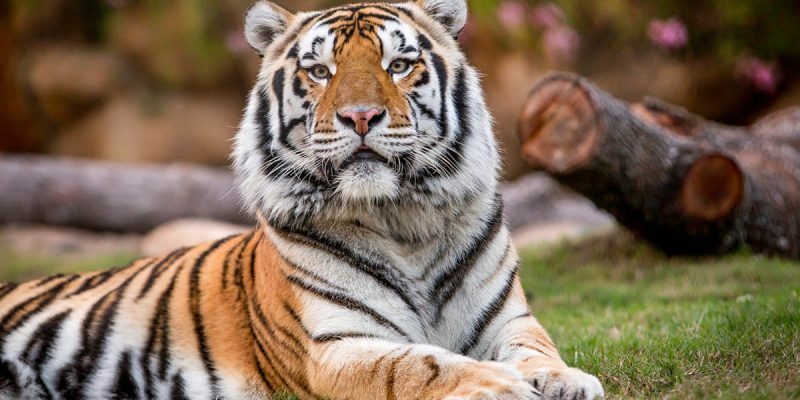 “LSU hopes to raise awareness about the problem of irresponsible breeding and the plight of tigers kept illegally and/or inappropriately in captivity,” LSU said via press release. Though some animal rights groups have advocated for the abandonment of the live mascot, LSU has ensured a safe and licensed habitat that complies with the U.S. Department of Agriculture’s regulations. LSU’s president F. King Alexander stressed LSU’s mission to “help save tigers around the world” by advocating responsible care of Mike the Tiger. Mike VII would not be showcased in a cage in Tiger Stadium, according to LSU. This has been an LSU tradition in the past, but with more intense animal rights regulations this tradition will be abandoned. The juvenile tiger would be LSU’s first new mascot animal in 11 years. Next Article Will Wade Isn’t About To Land Mitchell Robinson, Is He?